Research paper due? Not sure where to begin? 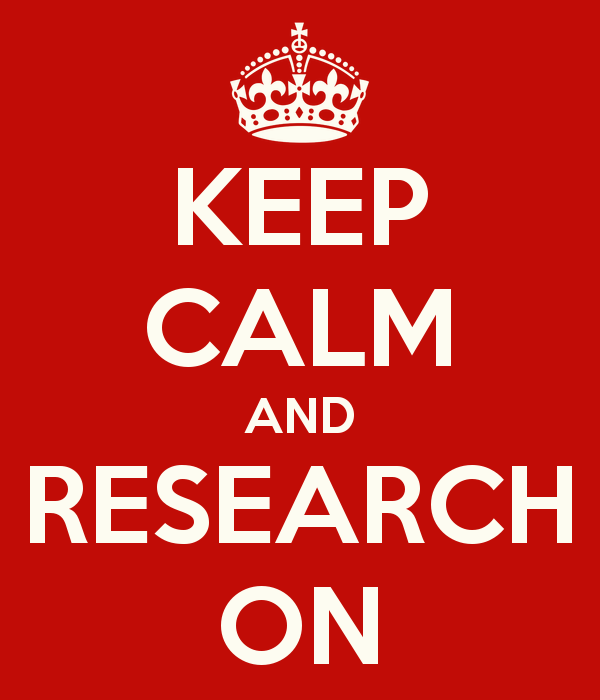 Relax–the library has got you covered with Research Guides! Hand-crafted by librarians from the finest academic sources, Research Guides act as subject-focused maps for finding peer-reviewed journals, reference materials, books, and more on specific subjects like Education or Fisheries & Wildlife. Not sure which databases you should use? Getting too many unwanted results? Research Guides are built to save you time by focusing on the best resources to use for your particular topic. We currently have 16 topic-focused Guides, but keep checking back as we will be adding new Guides all summer long. Use the link above, or find it under the HELP section of our homepage. If you don’t see your subject and need help, contact us today and a librarian will be happy to assist. Filed Under: Library Tagged: LibGuides, NEW!